You own a retail store and want your customers to easily find the merchandise that they are looking for. How do you achieve this? GPS signals are very poor inside brick and mortar buildings as they travel by line of sight, i.e. GPS signals pass through air and glass but not through all solid objects like buildings.This has been the biggest problem for indoor navigation. This is where iBeacon comes in! 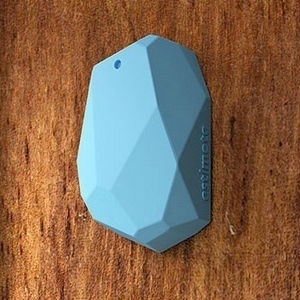 iBeacon allows your customer to precise indoor mapping via his smartphone. iBeacon is a prominent feature of the recently released iOS7 and is also available for Android and Windows Phone. Beacons are small wireless sensors placed inside any physical space that transmit data to your iPhone/Windows phone using Bluetooth Low Energy (BLE or also known as Bluetooth v4.0). For example, imagine you walk into a Macy’s store with an iPhone. iBeacons inside Macy’s store will transmit customized coupons and walking directions to the aisle where a merchandise of your choice is located. It will prompt you with special promotions or personalized message based on your location or past history with Macy’s. Navigation - iBeacon can help you to navigate through the aisles of a grocery shop, as you check off items from your shopping list. Payment Transaction – Payments leader PayPal has announced Beacon, a new payments service that lets people make purchases with their phones, without pulling them out of their pockets. Locate & Engage – By calculating a customer’s precise location, retailers can deliver personalized offers, coupons and also lead you to a particular product. Your favourite coffee shop will know when you entered the store, so they can start preparing your favourite beverage without you having to line-up. 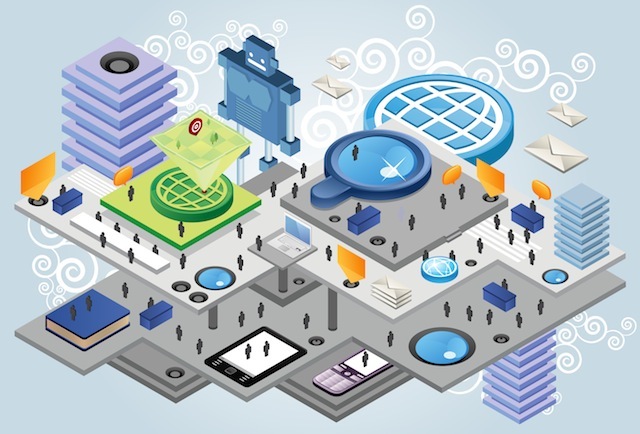 Social- iBeacon can be used as a transmitter to identify the proximity of other users. A variety of social situations, from business networking to dating can be hassle free when devices will identify people within a close proximity. Widespread adoption of BLE and iBeacon allows merchants to connect with customers by creating interactive digital experiences, from the moment they enter the door till they walk out. Exclusive offers, exclusive experiences and exclusive rewards can all be activated effortlessly with BLE and iBeacons technology. It is this idea of “exclusivity” that can motivate consumers to put their laptop down, grab the keys and head outside the house for shopping and entertainment experiences. Companies that embrace the technology early, will get rewarded by dividends along with a range of endless opportunities. It is digital, will help the traditional “retail” convert a consumer into a customer and its coming. Get ready for the next big thing, iBeacon. Exelanz has partnered with Estimote, a leader of manufacturing BLE chips. Using Estimote chips, Exelanz is able to provide a complete solution for indoor mapping. Our engineers are now working on a solution for an UK based museum using which, the museum will replace their traditional guide with an iPhone app. Museum visitors will use a free app on their personal smartphone to view walking directions to different attractions in the museum and also hear voice guidance.